Basic Bikes like the name say's we keep it simple! Christchurch's leading workshop, and specialist service store. 09/10 Crossmax SX to 15mm? Possibly one of the best factory built Trail bike, All MTN, light Freeride wheel sets on the market at he moment is the 09/10 Mavic Crossmax SX. They’re light, strong, stiff, wide rim, and durable. While there are some other contenders like Crank Bros Iodine (yes they’re pretty impressive! ), I 9 Enduro, and soon to be the Fulcrum Red Zone SLR, the Mavics are great value and performance for long travel bikes. 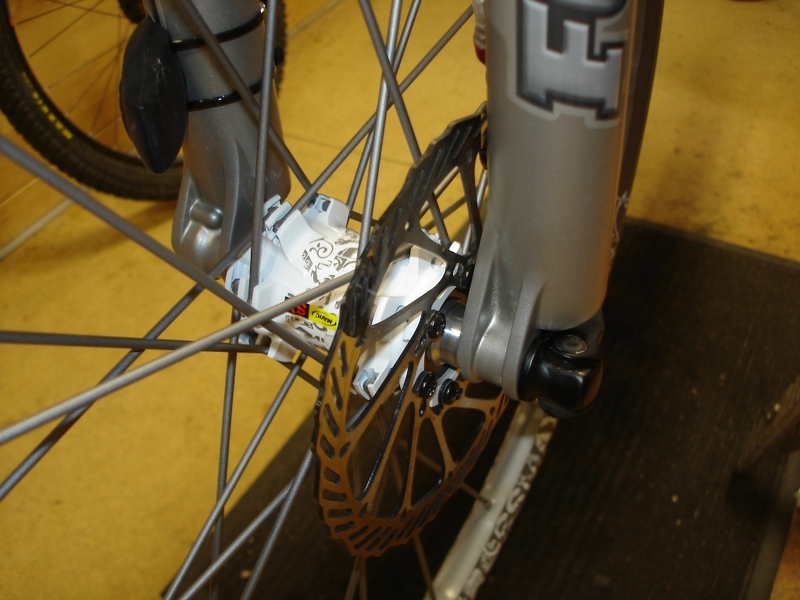 Once you realise the extra stiffness of an aluminium spoked wheel it’s hard to go back. Better lines through rough stuff, better cornering, more responsive ride. 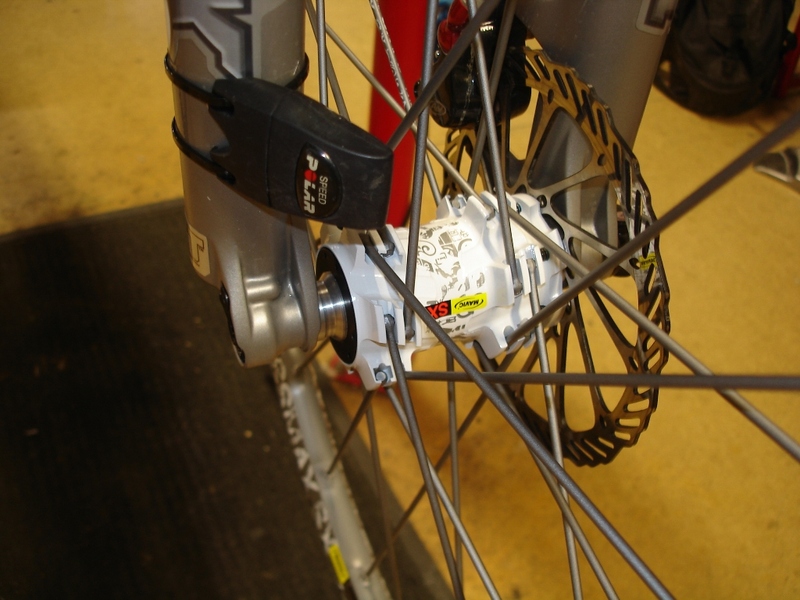 Also now that Mavic have a proper 4 pawl freewheel and real bearings inside the durability is there too! Only problem is they are 20mm front only. Since we had a couple of customers who liked the idea but had 15mm axle forks, we made a neat little solution. A new axle for the front wheel for the 15mm forks. So now you can have a genuinely light wheel set,1755 g (on our scales) for Q/R, 15, or 20mm. These wheels are lighter than DT 340 hubs, comp spokes and 4.2 rims, an already light wheels set, and they are already tubeless!